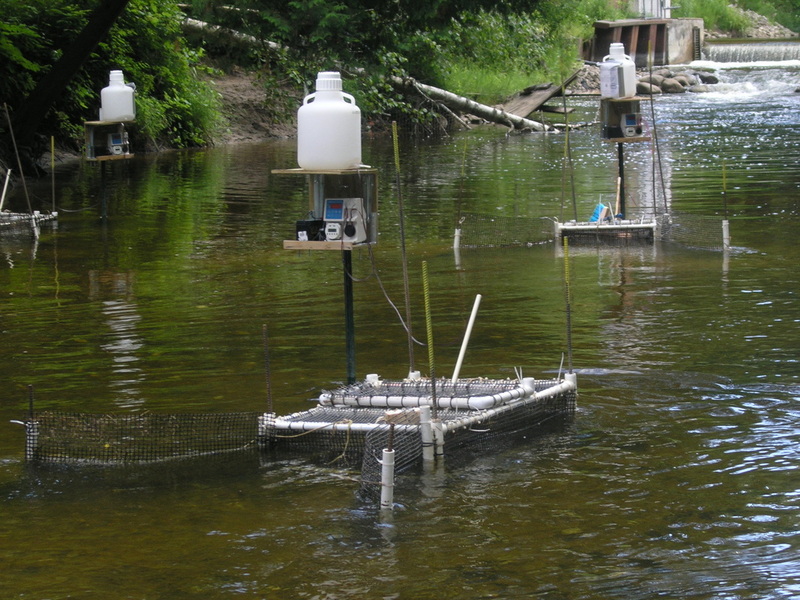 Guiding the invasive sea lamprey into a trap is not very different from guiding a native lamprey into a fish passage device. We are working with scientists in the Pacific Northwest and the United Kingdom to study the use of chemical information (pheromones and alarm cues) to guide migrating lampreys of conservation concern (river lamprey in the UK and Pacific lamprey in Oregon/Washington) into and through fish passage devices to achieve restoration goals. Here the in Great Lakes, we are applying similar principles to selectively remove sea lampreys at barriers to help create sustainable practices for fish passage where dams are needed to prevent further spread of sea lamprey. Migration, Navigation, and Search: Animals that do not home, or exhibit central-place tendencies, often rely on search-tactics rather than true navigation (e.g., area-restricted search). Yet, many of these animals successfully migrate over considerable distances to reproduce. Using large-scale underwater telemetry, we study the orientation and navigation tactics of non-homing fishes, seeking to discover the means by which these animals efficiently migrate into spawning habitats. We are particularly interested in the role of the physical environment in mediating the perception of physical and chemical information, the use of sensory systems unique to aquatic organisms (e.g., hydrostatic pressure sensing), and the balance between navigation and search tactics necessary to construct evolutionarily-stable strategies. Our studies rely heavily on large-scale manipulated experiments in nature, to evaluate phenomena, coupled with laboratory experiments to elucidate mechanisms. Manipulating Animal Decision-making: Invasive species represent a vexing or 'wicked' problem for managers of aquatic ecosystems. 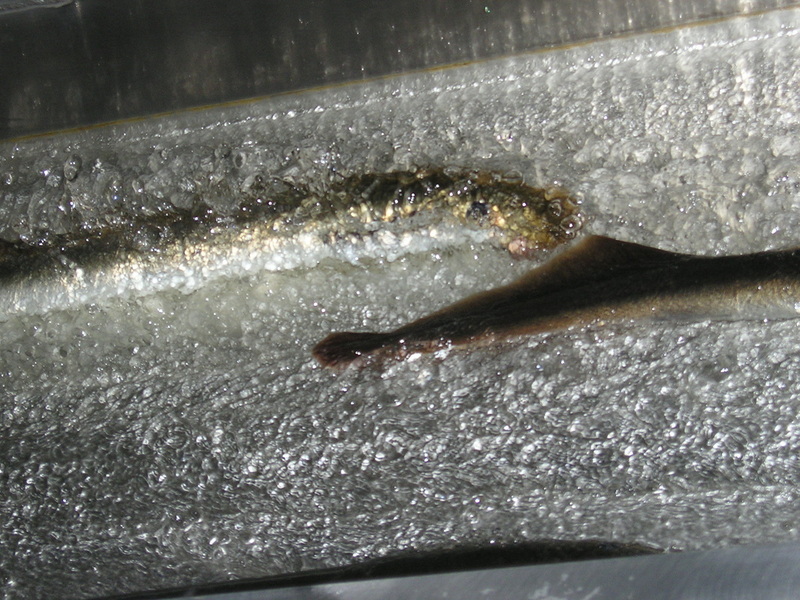 In partnership with the Great Lakes Fishery Commission, we are seeking ways to manipulate sea lamprey movements in the Great Lakes to guide them into streams targeted for pest control activities, and to develop novel means of control (e.g., Push-Pull trapping) to improve our ability to sustainably control this devastating invader. We are interested in developing similar approaches for other aquatic invaders (e.g., round goby).